The ABS TUF is optimized for ultra settings gaming. Equipped with the best gaming components, the Intel Core CPU and Nvidia’s GPU, to give you the most competitive advantage. Combined with the lightning speed of an SSD and the storage capacity of an HDD, you are ready to destroy your competition. 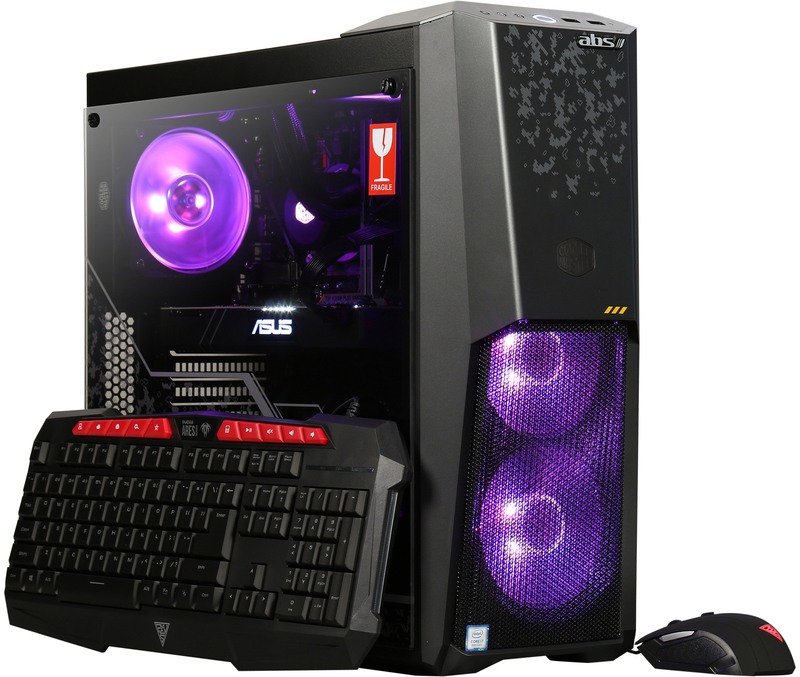 ABS gaming systems are crafted by Newegg for every pro-gamer's dream when it comes to performance, quality and presentation. Although our systems are built for the most competitive players, it's designed for gamers and streamers on any level. Our goal is to equip you with the most unique and best gaming systems so you can stay ahead. 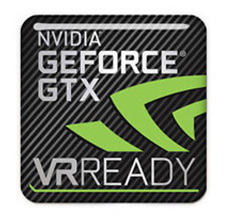 Run the most graphics-intensive games today without skipping a FPS with the GeForce GTX GPU. 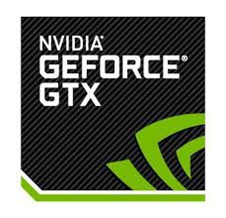 The ultimate gaming experience requires the speed and power of NVIDIA GeForce graphics. 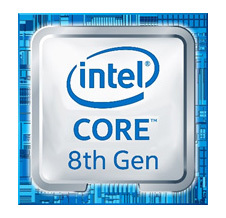 The 8th Gen Intel Core processor is designed for gamers, streamers and content creators demanding max performance. Versus 7th Gen, get up to 45% more FPS while megatasking. Virtual Reality is the next evolution in gaming and with ABS's VR Ready optimized systems you can truly immerse yourself in the game. VR hardware and accessories are not included. 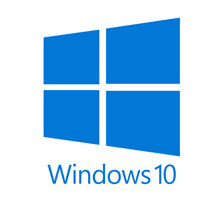 Windows 10 is optimized for gaming, processing tasks quickly, and security against viruses while providing easy to use and intuitive experience. Windows provides all the tools you need to do it the way you want it. Gamers need the quality and performance to stay competitive. 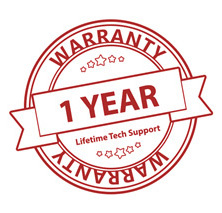 ABS has you covered with no-hassle 1 year parts & labor warranty and free lifetime tech support while you game. 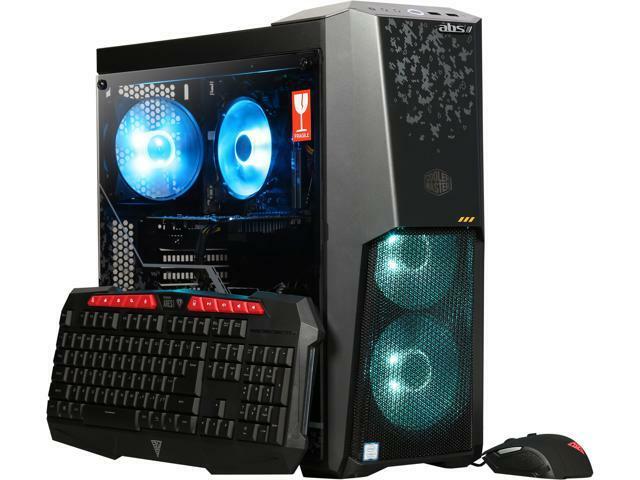 ABS's gaming PCs comes with a free adjustable LED gaming keyboard and mouse. 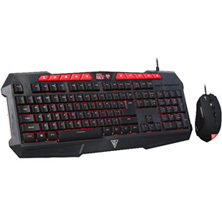 The gaming keyboard and mouse features an ergonomic design with 10 multimedia keys and 3200 DPI Optical Sensor. 18.70" x 8.30" x 19.45"
Pros: Everything worked awesome right out of the box. Love the RGB & the tuf gaming theme. So far it has handled anything I have thrown at it with ease. Cons: Only downside was Cpu cooler has rgb but was not plugged in so it does not light up. Probably an easy fix with a splitter but still disappointing as it was a selling point. Pros: great deal for the current price. Works great out of the box. Cons: only 2 ram slots, so you will have to replace the existing 2 sticks to upgrade, instead of slappin more in there.